Flagship Carpets educational rugs are the prefect accessory to your classroom, preschool or infant nursery. Flagship Carpets teaching carpets reinforce lessons ranging from the alphabet to music, while students enjoy a comfortable seat during circletime. School carpets from Flagship are durable for everyday use in busy classrooms and libraries. For church nurseries and youth rooms, consider a religious rug from Flagship to further spread your message of love. If you are not needing an entire classroom floor rug, consider Flagship carpet squares for individual seating and for use as educational tools. Get years of use and know you have made a solid investment in your flooring choice with Flaship's Force 5 anti-microbial protection, and Scotchguard coating. 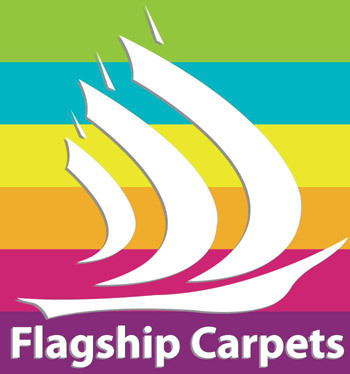 All Flagship Carpets rugs are made in the USA.